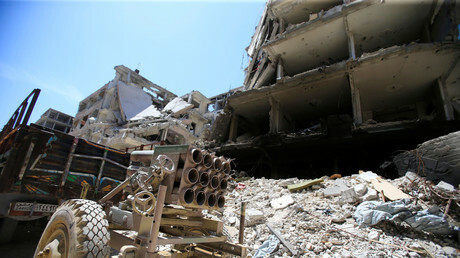 April 26 (RT News) “We were at the basement and we heard people shouting that we needed to go to a hospital. We went through a tunnel. 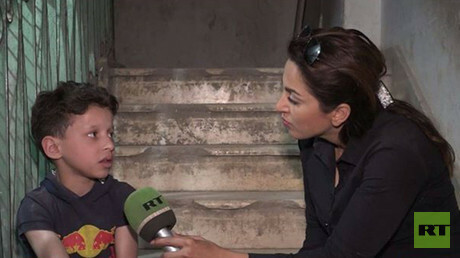 At the hospital they started pouring cold water on me,” the boy told the press conference, gathered by Russia’s mission at the Organization for the Prohibition of Chemical Weapons (OPCW) in The Hague. “The others were ready too, but the experts are sticking to their own guidelines. They’ve picked six people, talked to them, and said they were ‘completely satisfied’ with their account and did not have any further questions,” Shulgin revealed. He added that the allegations by “certain Western countries” ahead of the briefing that Moscow and Damascus were seeking to “hide” the witnesses from the OPCW experts did not hold water. The alleged chemical incident was only supported by the White Helmets’ video and social media reports from militant-linked groups, but the US, the UK and France judged they had enough evidence that it actually took place and launched a series of punitive strikes against Syria on April 14. The US and its allies accused Syrian President Bashar Assad of carrying out the “attack,”without providing any proof of their claim. 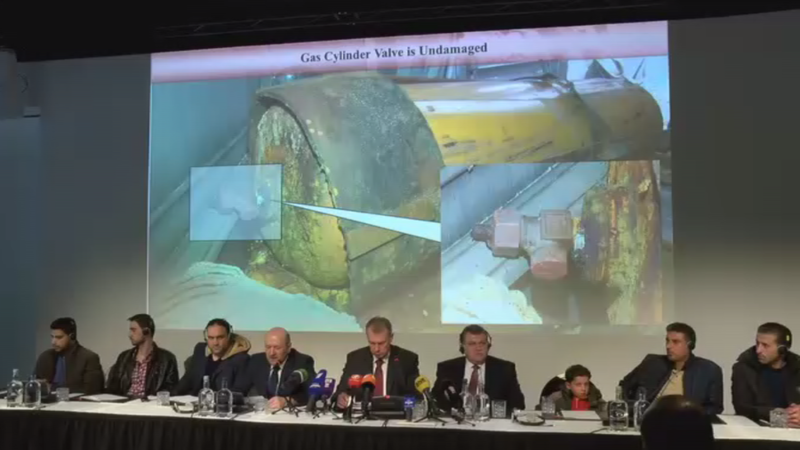 Notably, the strike came hours before the OPCW fact-finding team was set to arrive in Douma to determine whether chemical weapons had been used there.